Controversial gospel artiste Ringtone is never tired of pulling publicity stunts. He is busy attacking fellow artistes left, right and centre. He has once again picked on Tanzanian singers Diamond Platnumz, Harmonize and Rayvanny. He went ahead to ask them to contact him in case they needed more spiritual counselling. Naamini kama umeimba haya YESU ameingia moyoni mwako. Tafuta kanisa karibu na wewe ushiriki. Otherwise DM me naweza kuwasaidia zaidi. BELIEVE IN JESUS YOU WILL THANK ME LATER欄欄欄欄欄 Your brother in Christ Ringtone. 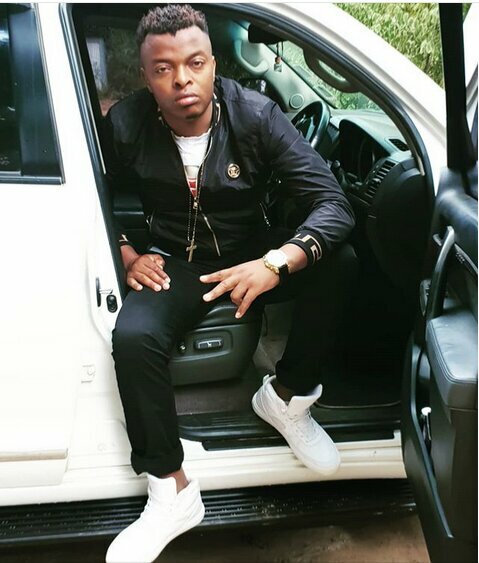 Ringtone has also in the past attacked Willy Paul claiming he was a dark force, trying to confuse the gospel industry. All the artistes he has accused have not responded to him as at the time this article was posted.